Share Your Story for SCISexualHealth.ca! 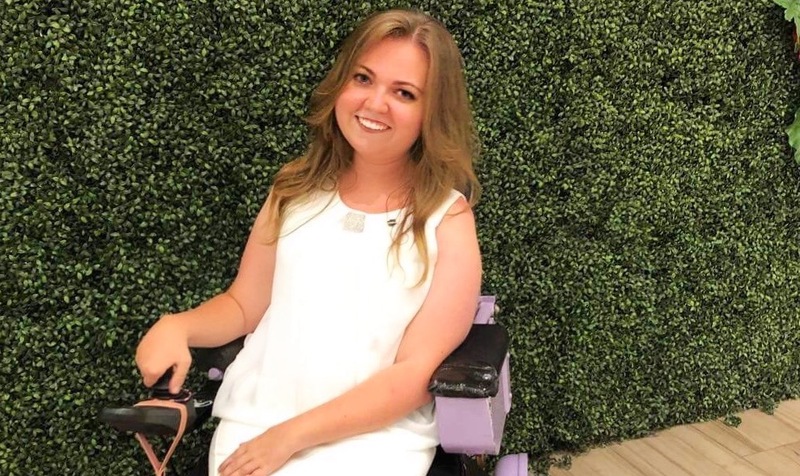 Last year, Spinal Cord Injury BC was proud to announce that the GRAGOPEAN Scholarship Trust would provide over $83,000 in scholastic funding through a partnership with the Vancouver Foundation. We recently caught up with a few of the deserving recipients to to see how the funding has impacted their lives. I am currently getting my BA in Indigenous Studies, from there I plan to get my BEd to become an elementary school teacher. I chose to become an elementary school teacher because working with children is my passion. Ever since I was little I would play a game with my younger sister where I was the teacher and she was the student. How has receiving the GRAGOPEAN Scholarship Trust helped you purse your academic and personal goals? Receiving the GRAGOPEAN Scholarship Trust has helped me tremendously. Financially, it allowed me to pay for a full semester of courses and some of my textbooks. I want to take part in shaping generations to come and making learning for adolescence a positive experience. How do you hope to use this education to pursue future goals? I hope this education enhances my abilities, shaping me into the best possible teacher I can be. I have always wanted to be a teacher, my passion is adolescents and teaching them. Being a teacher is my dream job! I believe that the education I am receiving will allow me to be a good teacher; I will be well-versed, compassionate, and understanding of the students. I feel some educators lack in these areas and I want to change that. What’s the greatest lesson you’ve learned since receiving the scholarship and starting school? My largest lesson I have learned since receiving the Scholarship is that you should pursue what makes you happy. I recently changed my major to a faculty that I find interesting and am passionate about. Do you have any advice for future applicants? My advice for future applicants is: apply! This amazing organization has the ability to assist in the financial aspect of school for British Columbians. I know you don’t know if you will get approved for the scholarship, and that can be stressful. However, if they grant you the scholarship, you will be forever grateful, just as I know I am. Healthy Soup, Salad and Dessert! Sign up for our monthly newsletter to keep in the loop about the peer events across the province.